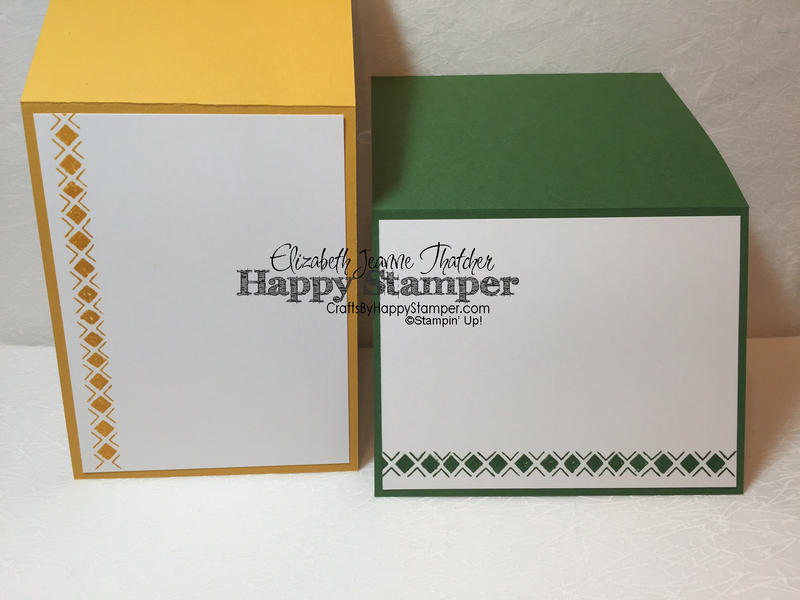 The Simply Stamp It group is featuring a color challenge this week that I thought my technique class card would be perfect for! Click on the challenge, if you’d like to join us in this challenge! 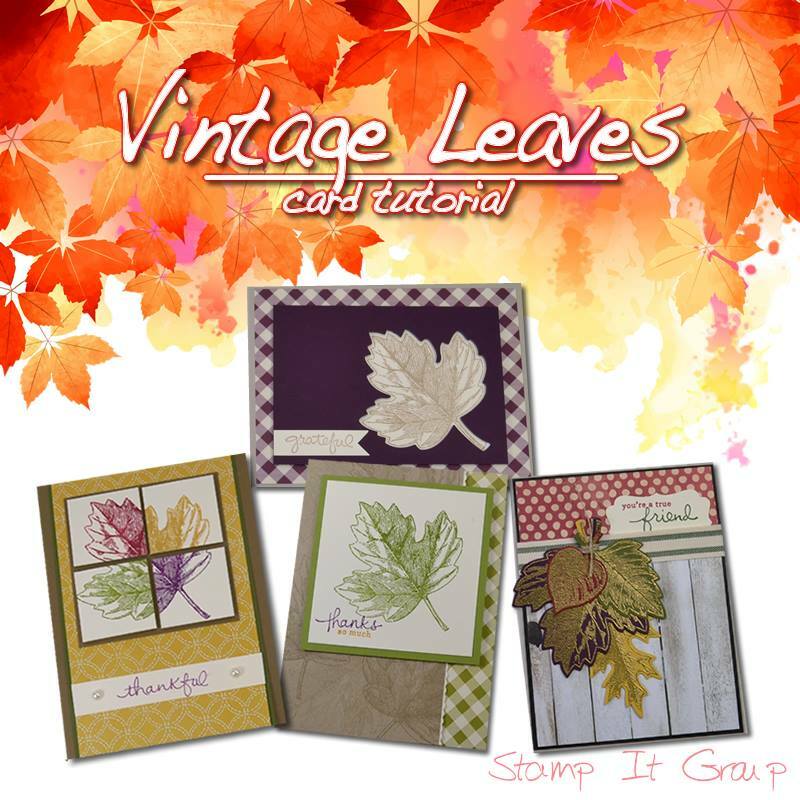 The leaves are sponged with all the featured colors and were cut out with the leaf framelits. The inside is simply stamped with a beautiful border from the Bohemian Borders set. I hope you enjoyed my simple thank you cards. Previous New Baby Waterfall Card!